Discovered Cardi B ... The Proof's On My IG!!! Please, Mo'Nique ... You Blackballed Yourself!!! 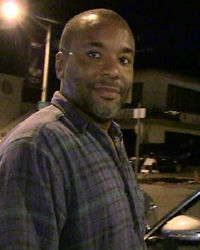 Lee Daniels Won't Pay Me 'Cause He's a Culture Vulture!!! Sues Lee Daniels ... Where's My Money?!?! 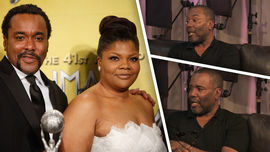 Lee Daniels Tells Mo'Nique To Shut Up!! !